The recent Grenfell tragedy starkly showed that it’s not enough just to have building regulations, we must ensure they are followed. Airtightness is important as leaky buildings waste heat and contribute to the UK’s CO2 emissions, so a regulatory test is carried out on site to determine each new building’s performance compared to its design target. Excessive air leaks may also cause uncomfortable buildings and result in occupants reducing planned ventilation (through trickle vents and mechanical ventilations), potentially leading to unhealthy homes. 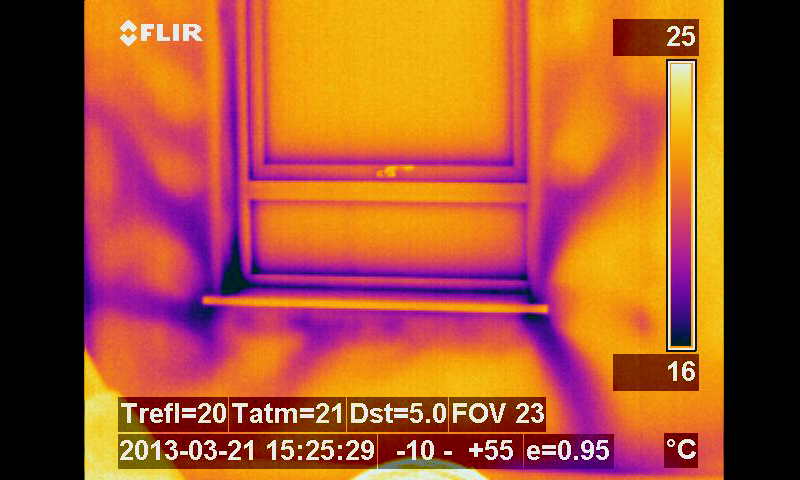 UCL worked with the Air Tightness Testing and Measurement Association (ATTMA) to examine airtightness test results from over 100,000 new homes. The team found indicative evidence that gaming of the test procedure is occurring, and that homes are not being built airtight enough but are undergoing short term sealing measures to enable them to pass the airtightness test. The short term sealing is likely to deteriorate relatively rapidly and leave a much leakier building than intended. The gaming hypothesis was put forward after examining the distribution of all data which had a disproportionate number of data points suspiciously close to the targets needed to pass the test. It is also in line with previous work that discovered cheating on tests occurring in ways such as the taping up of obvious leaks during the test. The team are currently working on quantifying the fraction of homes which were built airtight enough and ascertaining the real airtightness of the stock of new homes. We would like to thank ATTMA for the use of the data.